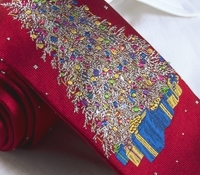 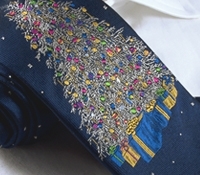 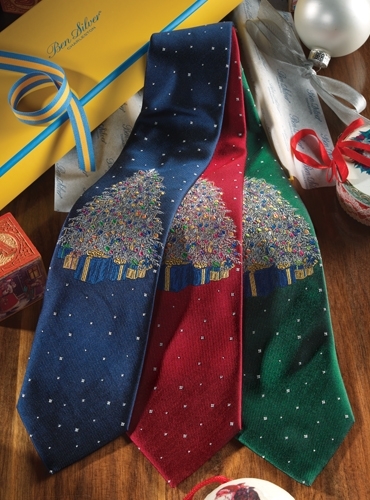 Our Christmas tree tie is a standout gift for every gentleman. 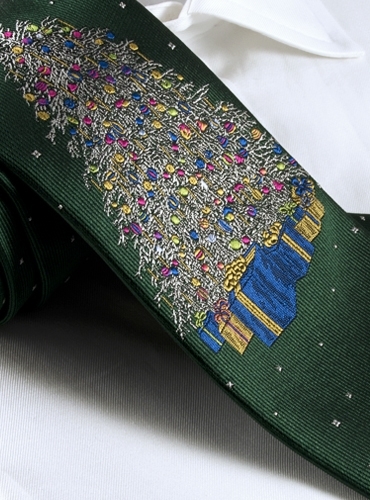 Our jacquard woven tie is an extraordinary work of art in three color variations- holiday red or green, as well as classic navy. 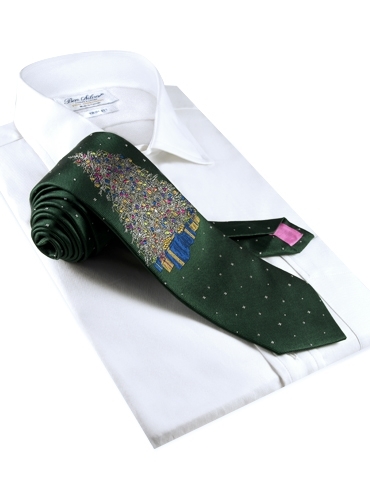 The finest English silk reflects the rich detail only achievable with the highest picque count.